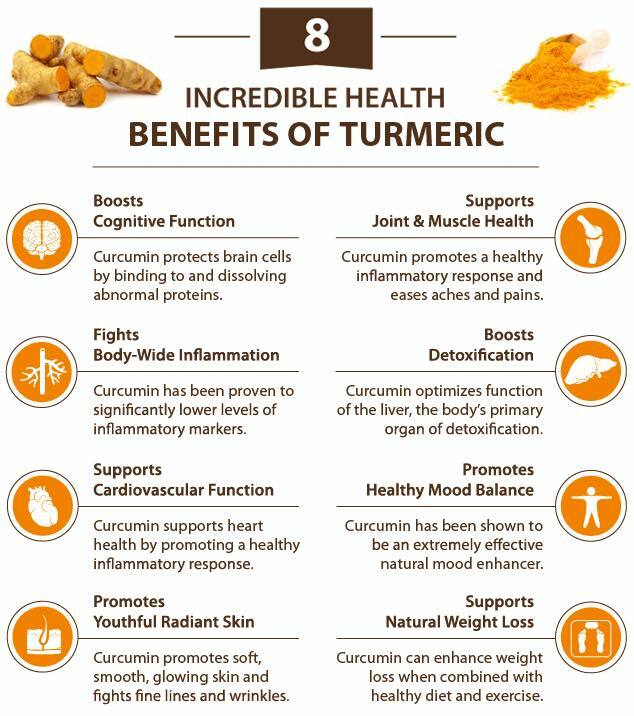 If you're not using turmeric, now is the time to add it to your diet. Anti-inflammatory, antiseptic and antioxidant properties with benefits to indigestion, ulcers and osteoarthritis and more. I work with a woman from Iran and she says to use the yolk from an egg and mix a tablespoon of turmeric with it, apply the paste to sore or injured joints and wrap with a cloth before bed and when you wake up the joint feels much better. Thanks for all you do! Fantastic way to rethink what you actually have to be thankful for, rather than wasting time being wistful about what you haven't got/what might have been/what should have been etc. best anti ageing oil for face in delhi - If you are facing skin glowing and other issues then essential oils are one of the best ways to improve. Pure Essential oils are volatile in nature and in general, have a certain scent present in them which is related to the plants from which they were created. Since the old age, essential oils have been used for a number of therapeutic uses and so have been a lot famous due to their scientific uses.